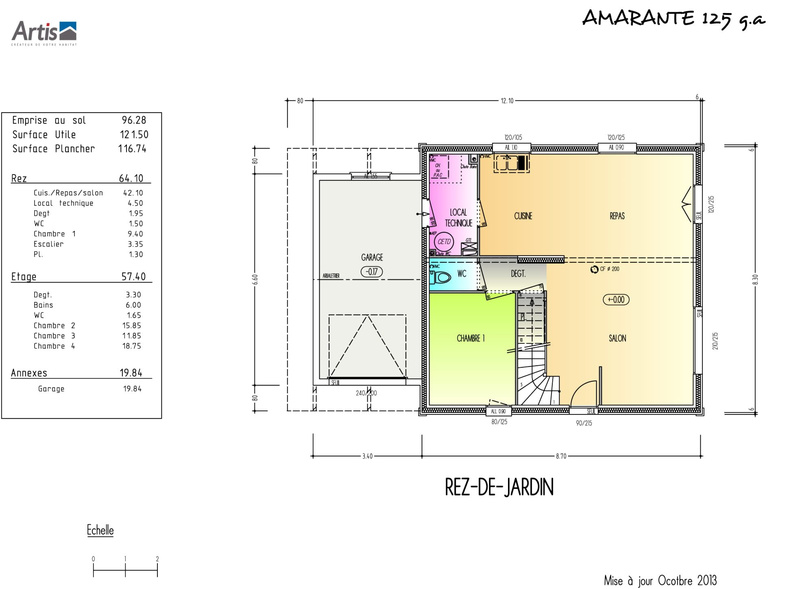 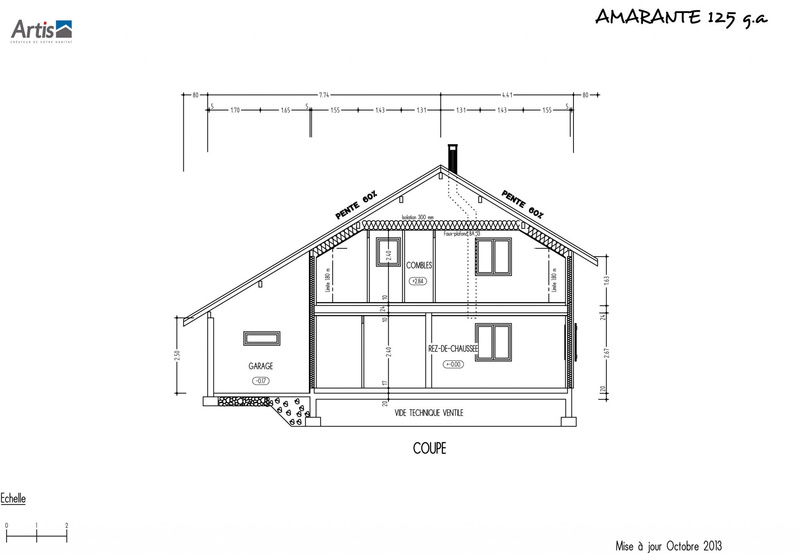 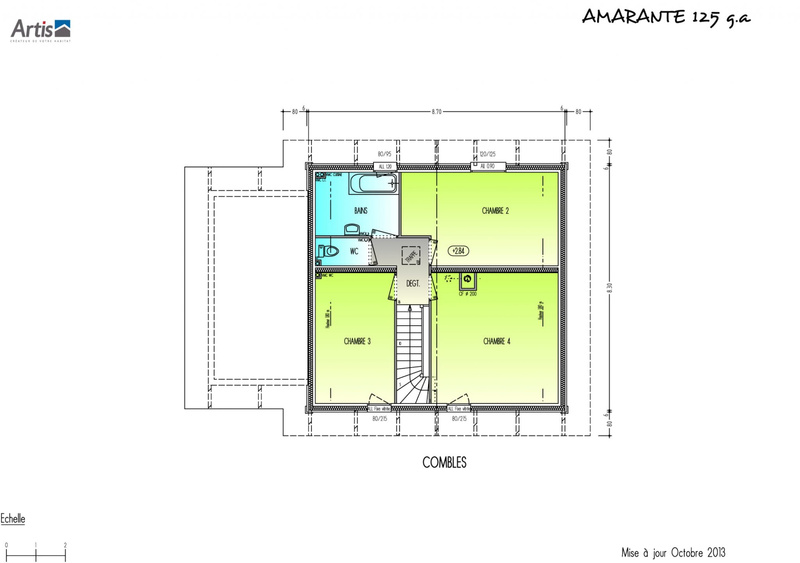 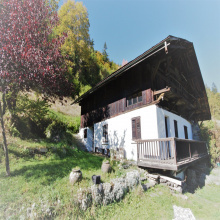 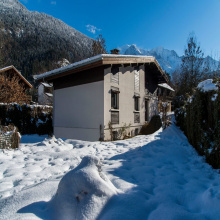 New house which will measure approximately 120m ² on a ground of 550m ² located in 5 minutes by car of the heart of Chamonix. 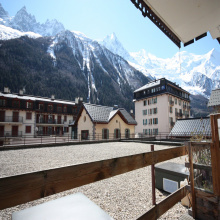 4 bedrooms, a large living space, lounge / kitchen overlooking a south facing terrace with a beautiful view of the Mont Blanc. 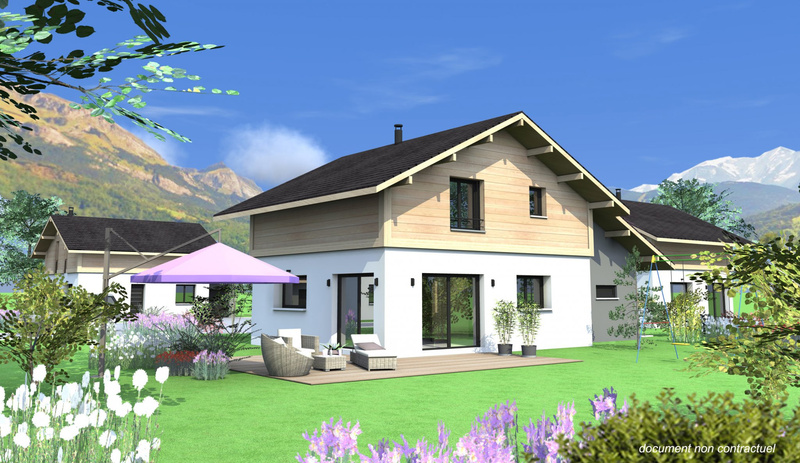 A closed garage and the surrounding gardens. 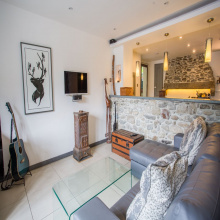 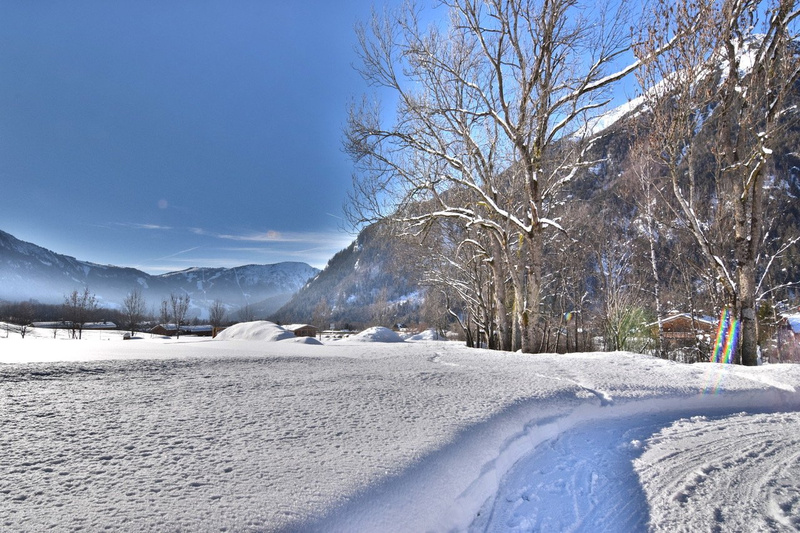 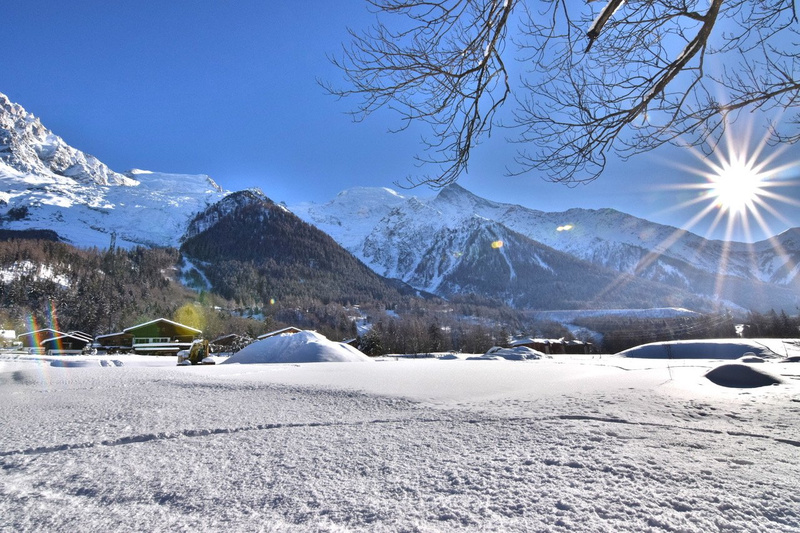 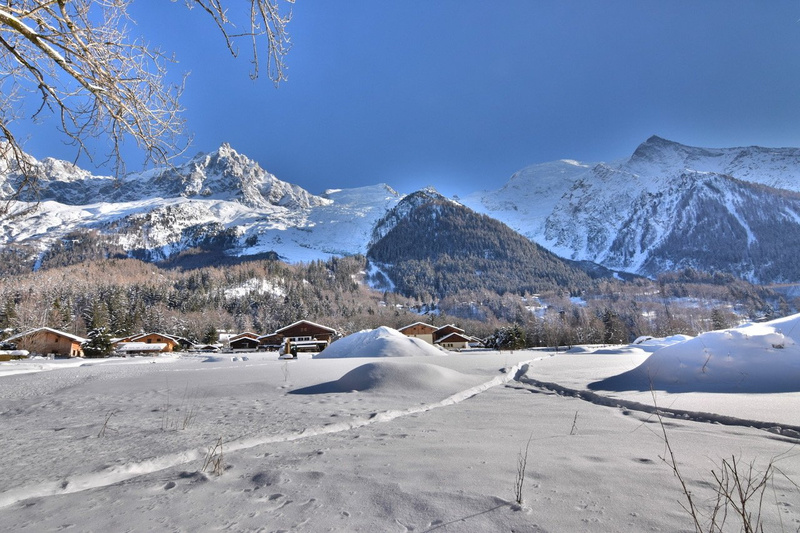 An affordable family home in the Chamonix Valley, Do not miss!